New Sales Direct at Premier Control Technologies. 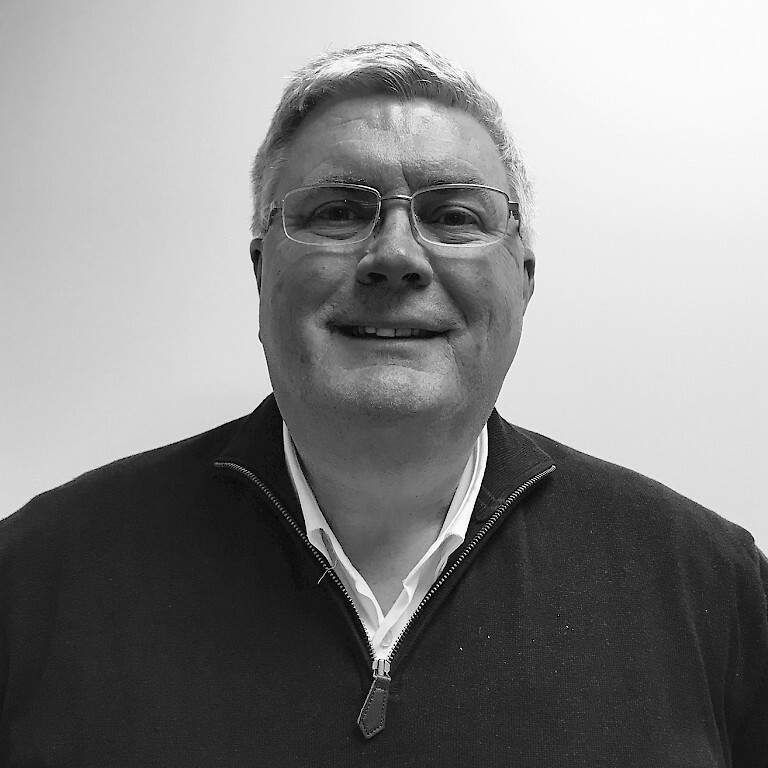 Andy Mangell transfers from Alicat (Europe) to Premier Control Technologies, their exclusive UK distributor, to provide further focus and detailed customer support within their most successful European market. Having successfully developed the European market for Alicat Scientific over the last two years Andy will retain his close links with the company having transferred to his new position now solely based within the United Kingdom. He will apply his specific market knowledge for application engineering, sales and service for Alicat’s line of gas and liquid pressure controllers, flow controllers, meters, and blending systems. He has also been tasked with growing the scope of supply for Premier Control Technologies by selecting additional top quality, high performing manufacturing partners that will enhance product solutions available to their UK customers. 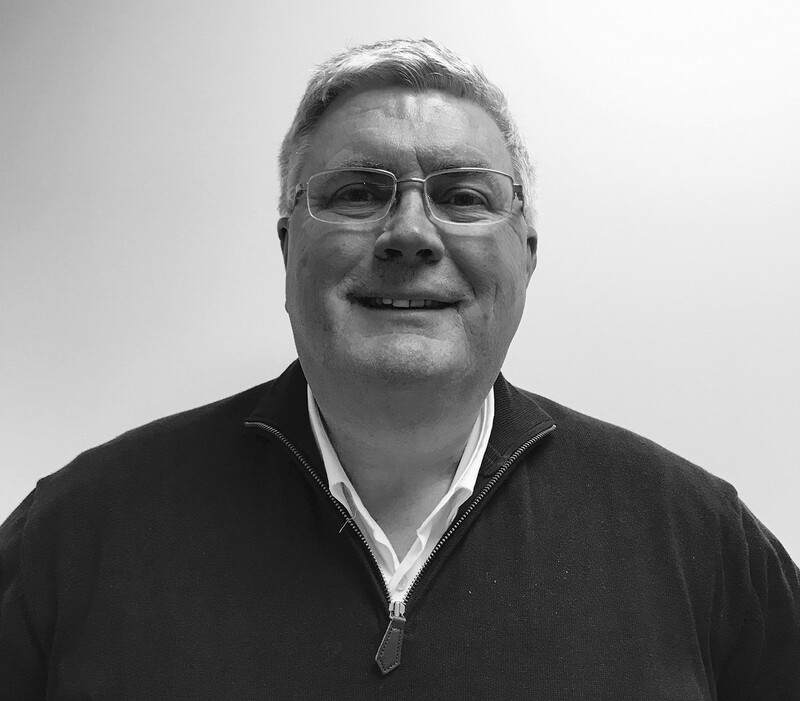 Andy joins PCT with over eighteen years of experience within the European market for mass flow technology and nearly twenty-eight years of expertise within the field of pressure measurement and control. He spent sixteen years as the UK Managing Director of a European Mass Flow Controller Manufacturer and the previous nine years developing the UK market for pressure measurement and mechanical pressure regulator manufacturers. His early career was spent working extensively across Europe, the Middle East and Africa in both the up-stream and down-stream oil and gas installations. He is a graduate of the University of Exeter with a Combined Honors Degree in Geology and Geography. Andy can be contacted via email at andymangell@pctflow.com and by phone at 01953 609930.